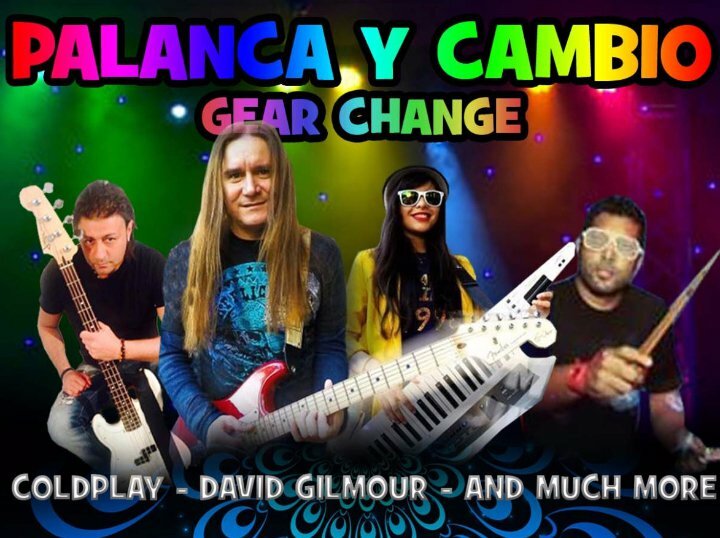 Have you seen Palanca-Y-Cambio perform? Has Palanca-Y-Cambio performed at your venue? Then why not leave them a review?